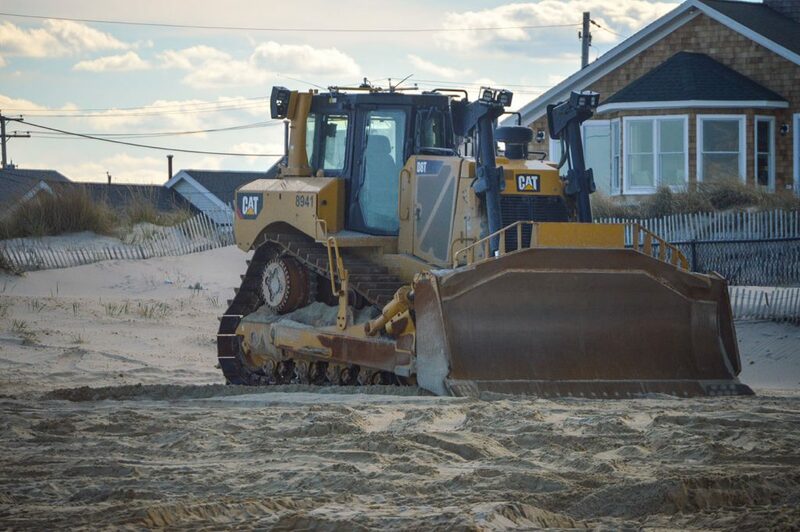 Crews were staging equipment and starting to pump sand onto the shore at Point Pleasant Beach this week, ramping up a replenishment effort that has come despite years of litigation by owners of privately-owned beaches in town. 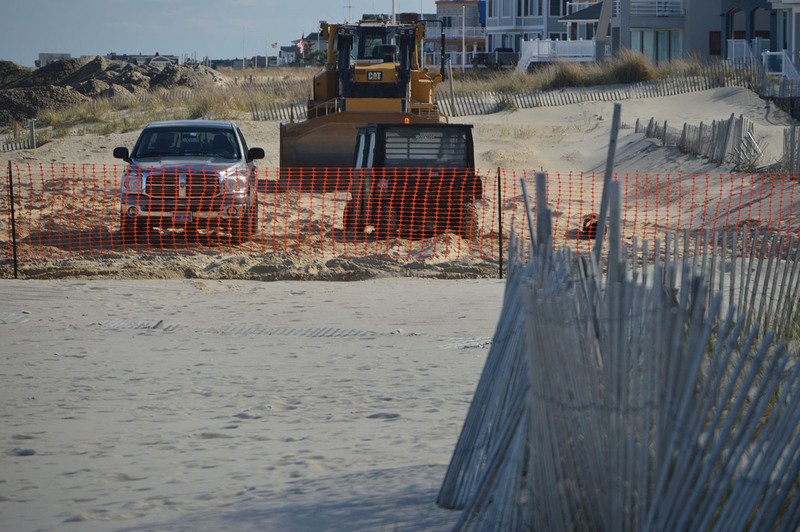 The latest courtroom action happened in February, when a jury awarded $330,000 to Dennis and Catherine LaPlante, Point Pleasant Beach residents who claimed the project would cost them more than half their ocean view. 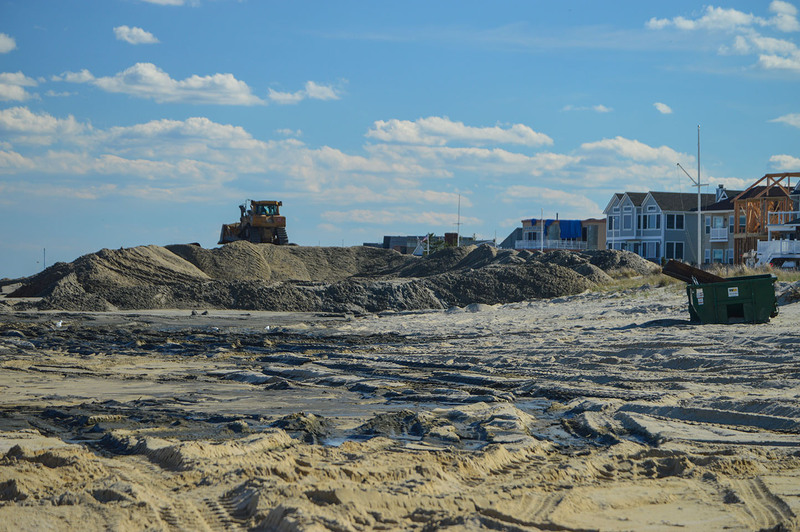 It is one of two significant payouts to oceanfront land owners since the state Supreme Court vacated a similar award to a Long Beach Island couple who later settled litigation with the state for $1. 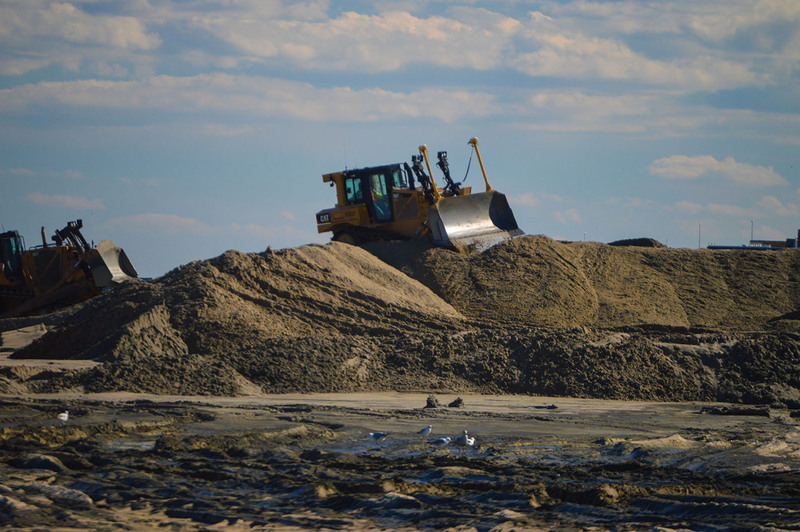 The state was expected to appeal the award based on the Supreme Court’s finding that homeowners cannot expect a “windfall” because beach replenishment is taking place. Jenkinson’s, which owns portions of the boardwalk and most of the borough’s beachfront, also sued the state but reached a settlement in 2017. The company will build a protective revetment wall in the northern portion of town – where beaches are wide and are not in need of replenishment – while the remainder of the work will somewhat resemble projects that have been completed along the rest of the island. Most of the island’s dunes are engineered to an elevation of 22-feet, however the size varies in some areas, such as Seaside Heights. 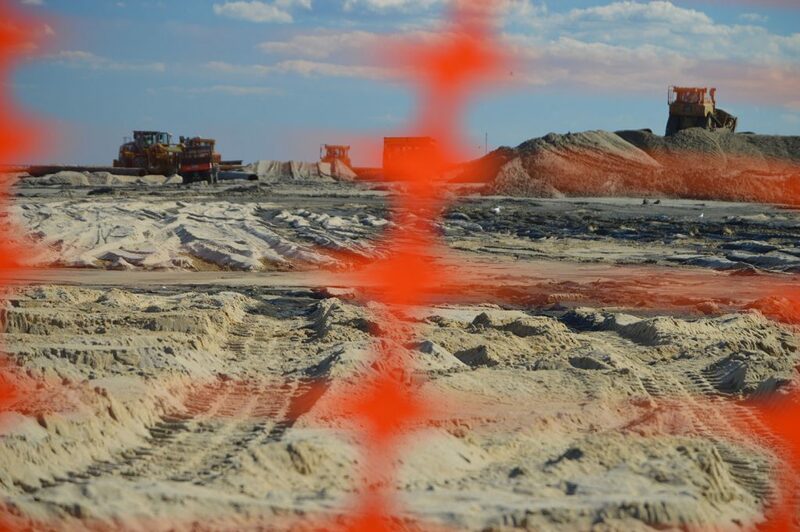 “South of New Jersey Avenue, the dune will transition to elevation [22 feet] and the design template is similar to the rest of the project,” Rochette said. 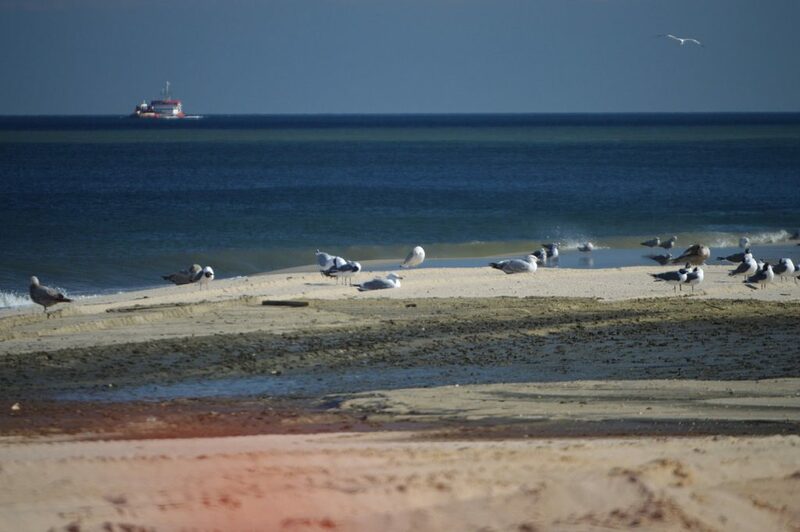 The beachfill will terminate just a little north of Trenton Avenue since the beaches are at their largest there.